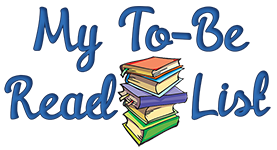 My TBR List is hosted by Berls and Michelle @BecauseReading. 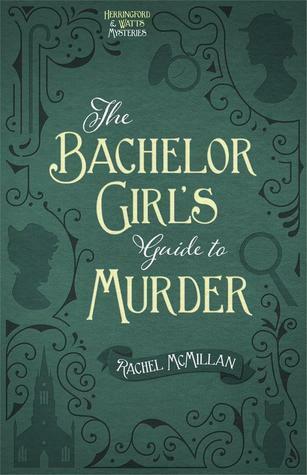 I'm kind of glad this one won because it's the shortest book! Bad of me I know, but I just haven't been reading a lot. I've only read one book so far this month I think. Thanks for voting on my list everybody! That's not bad at all, I've had the same thoughts myself. 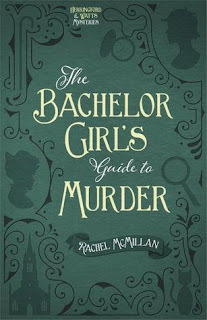 I hope you enjoy The Bachelor Girl's Guide to Murder. Not the one I voted for but I am looking forward to seeing what you think! Enjoy! 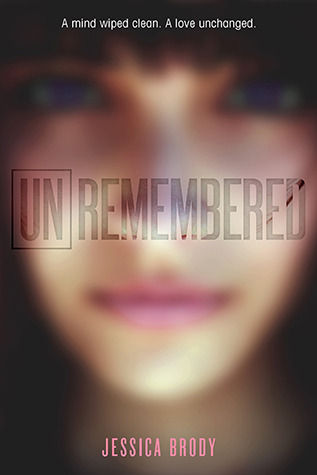 I still want to read Unremembered at some point. I have the second book in the trilogy, too. I don't think it's bad of you to think that at all! I've had the same thought on occasion too! :-) I hope you love it! I can't wait to see what you think. Thanks! I'm glad others think that, too. 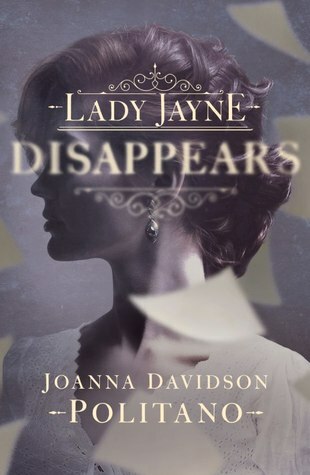 I was worried that Lady Jayne would have done better. I do want to read it at some point. I just am really moody with what I read. I'm not in the mood for a chunky book yet or at least someone I haven't read a book by before. Thanks and thanks for stopping by! Thanks, Rissi! I think I heard about it from Angela @ Coffee and Chapters on YT. My sis has a copy, too. We plan on reading it together.